The tennis academy will offer eight of Britain’s top young tennis players aged between 12-18 the opportunity to practise their skills while studying and boarding at Dollar Academy, an independent school based in Scotland. The tennis academy is one of only two in the UK. At Dollar, the players will benefit from a range of academic and co-curricular activities, with access to the widest range of subjects in Scotland. With its roots firmly in Scottish education, the school offers the students the chance to study for highly valued, internationally recognised qualifications administered by the Scottish Qualifications Authority. 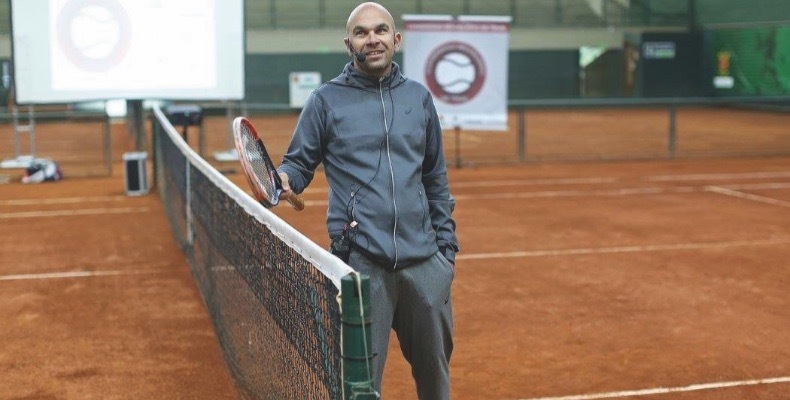 The players will train with leading tennis coach, Leonardo Azevedo. Azevedo will be supported in Scotland by Colin Fleming, Esteban Carril and Leon Smith. Due to time out for tennis training and competitions, National Academy players will have the option to study fewer subjects, although as a guide they will be required to study five National 5s, equivalent to six GCSEs, and 3 Highers. The players will train at the tennis facilities at the University of Stirling, where work has already started on a £20m transformation project, due to open summer 2020.